In this tutorial we will teach you guys how to setup Online Radio Server on Windows in 30 mins. 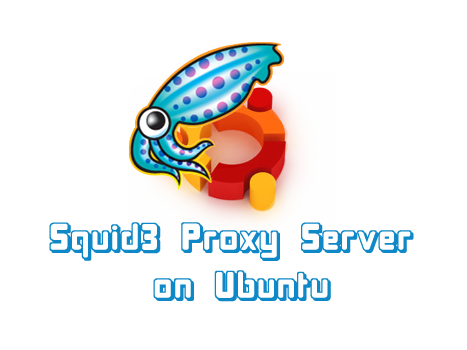 In this tutorial we will teach you guys how to setup Squid3 Proxy Server on Linux/Ubuntu for free! 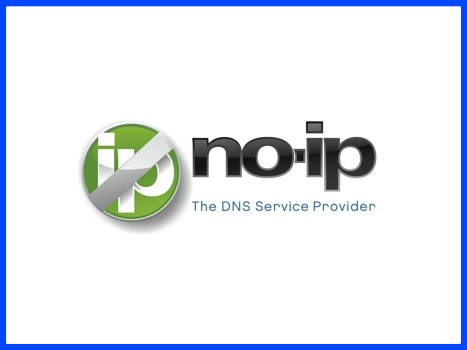 In this tutorial we will teach you guys how to get a FREE Static IP address for your website or game server absolutely for free! 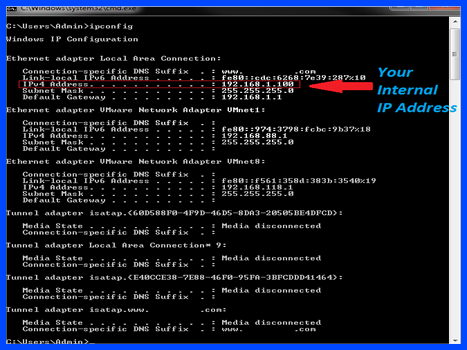 In this tutorial we will teach you guys how to find your Internal IP Address of your computer. 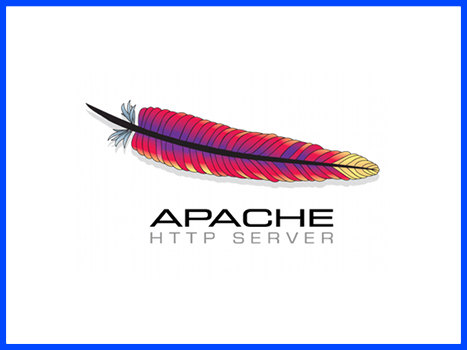 In this tutorial we will teach you guys how to install Apache Web-Server for you game servers to have an access to and also for your personal use.